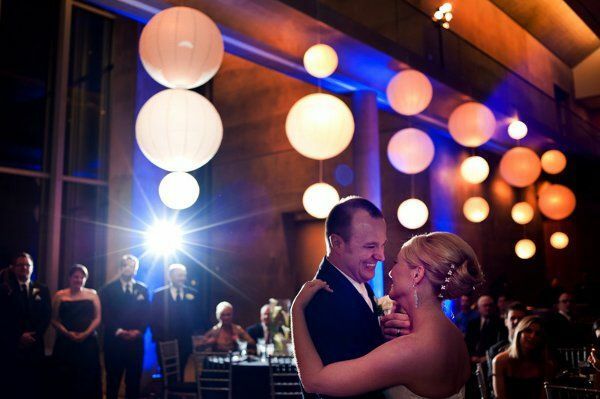 Just as no two couples are alike--we believe the celebration of your love should follow suit. 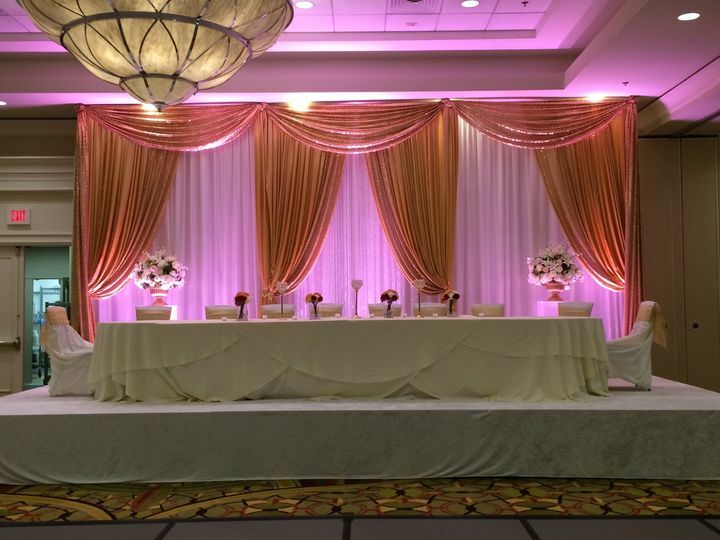 Between our Executive Chef, Wedding Specialist, Banquets Team, and our incredible team of partnered vendors; Weddings at Marriott Champions Circle are curated as expressions of your love and fall nothing short of the magical day that you've always dreamed of. 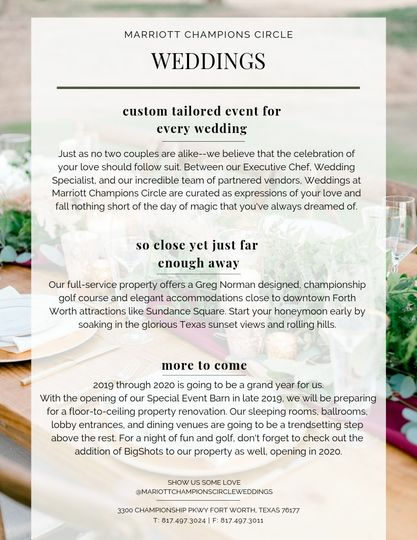 Our full-service property offers a Greg Norman designed, championship golf course and elegant accommodations are intimatly located to downtown Fort Worth and it's attractions like Sundance Square and the Stock Yards. 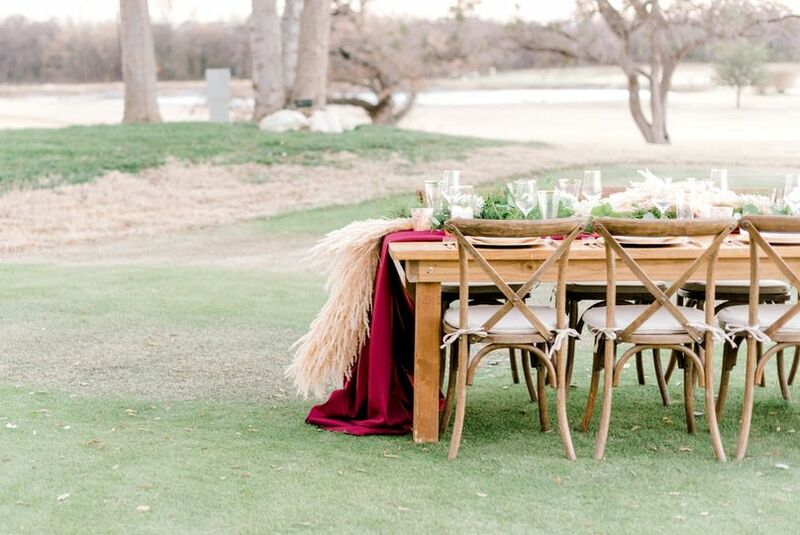 Start your honeymoon early by soaking in the glorious Texas sunset views and rolling hills. 2019 through 2020 is going to be a grand year for us. 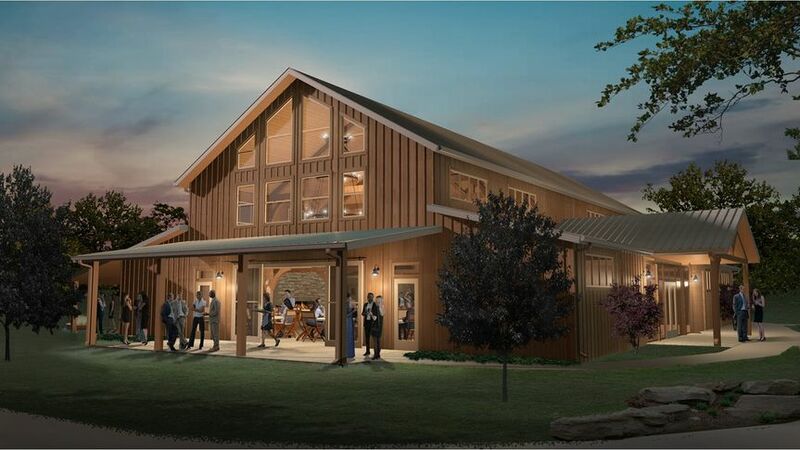 With the opening of our Special Event Barn in late 2019; we will be preparing for a floor-to-ceiling property renovation. Our sleeping rooms, ballrooms, lobby, and dining venues are going to be a trensdsetting step above the rest. 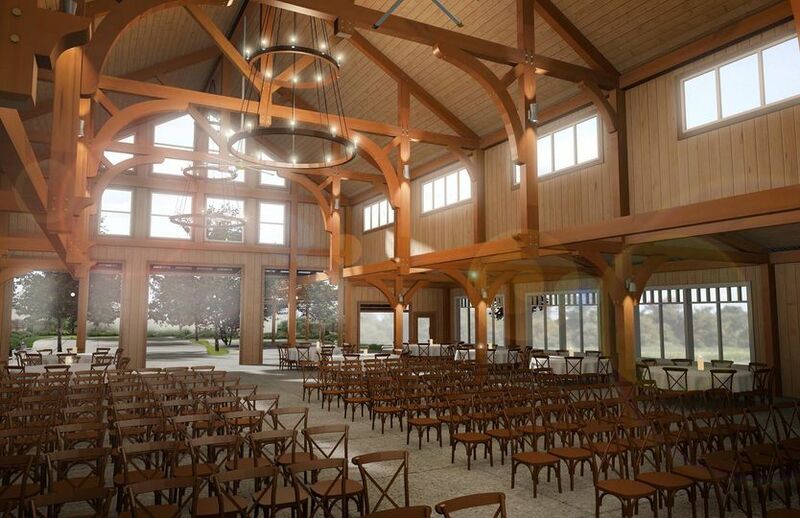 For a night of fun and golf, don't forget to check out the addition of Bigshots--a golf entertainment facility--to our property as well, opening Sring of 2020! Brittney Vinson made very thing very smooth, she was helpful, knowledgeable , courteous since day one. Brittany is absolutely amazing! She made sure everything ran smooth, we changed the itinerary to a few things and she made it happen with her team! Bar tenders were great! Our Families and Friends truly enjoyed themselves as so did we! 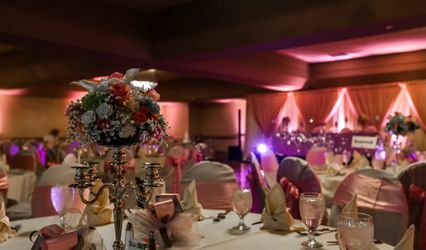 Around March 2016 I was looking for a wedding reception venue with a ballroom, and it was probably one of the hardest things to decide on because there was a lot of factors like number of guests, price and how the place looked. I literally went to 15 different places and made DFW Marriott as my last stop, and boy was I impressed. Yes, the location is remote but that's the beauty of it. I came in contact with Brittany Vinson (sales/catering manager) and she was a God Send. I knew from the earlier experiences I had that I wanted to work with this person because she was very informative and gave me everything I needed and wanted through the whole process. She was on top of her game and from the time we put the deposit down to flash forwarding 8 months later to the event in December 2016, she was the absolute best. 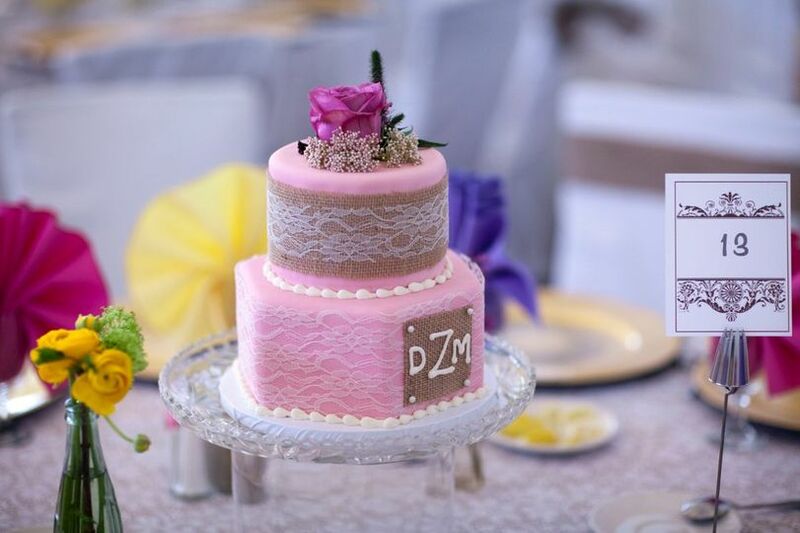 Even when things got crazy with everyone coming in from out of town for Our wedding reception she took the time to call me and make sure everything was ok. She was my go to person and I even vented to her about things that had nothing to do with what she had to do for me or the services I was buying. My hard to impress dad was very impressed by her and the staff of the hotel. She made things so easy for me and handled all the vendors for me and made sure they were on top of their game as well. In the end my bride was so happy (which is what this whole thing is about) with how everything came and we are very thankful for this Hotel and Venue and Especially Brittany Vinson. I can't say enough how much she has done and my words on here won't do any justice, but if you're looking for a place that will go all out for you and not break your bank then please check this place out. 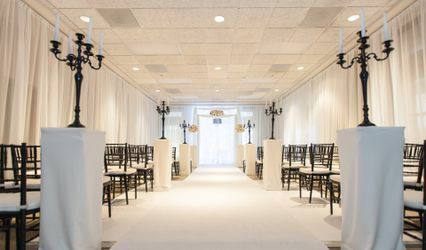 The Marriott Hotel at Champions Circle is one of the best kept secrets in Fort Worth with it&apos;s beautiful outdoor ceremony spot and beautiful ballroom. Plus, the staff there is always willing to go above and beyond to make each wedding special and unique. 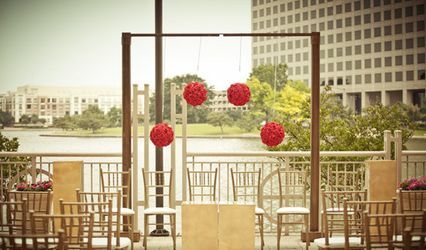 If you&apos;re looking for a venue for your wedding you have to check them out! The Marriott Hotel & Golf Club is the most beautiful secret in our area. 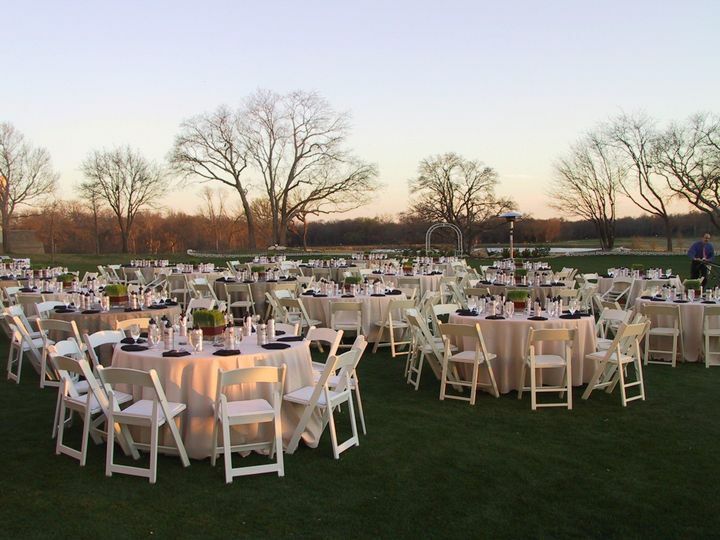 The beauty behind the hotel of Old Oak Trees, beautiful landscaping and nature at it best, sets a stage for the Outdoor Wedding you can have at this Venue. 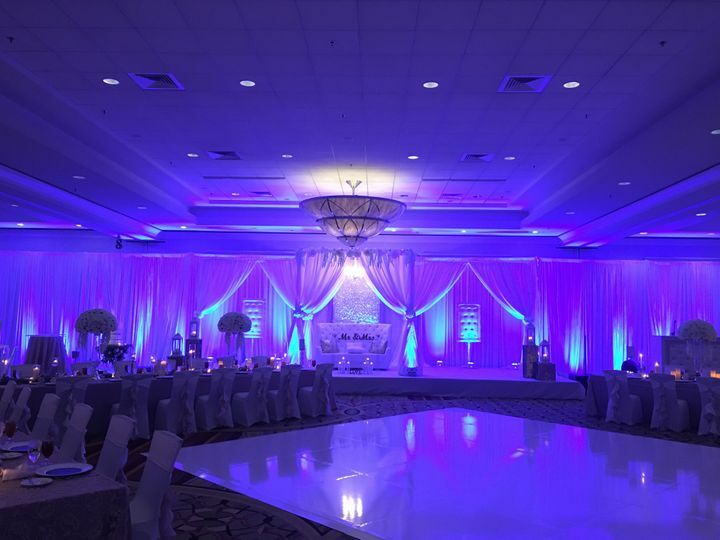 Versitility with an outdoor hor&apos;dourve setting and beautiful spacious rooms indoors for your Reception. 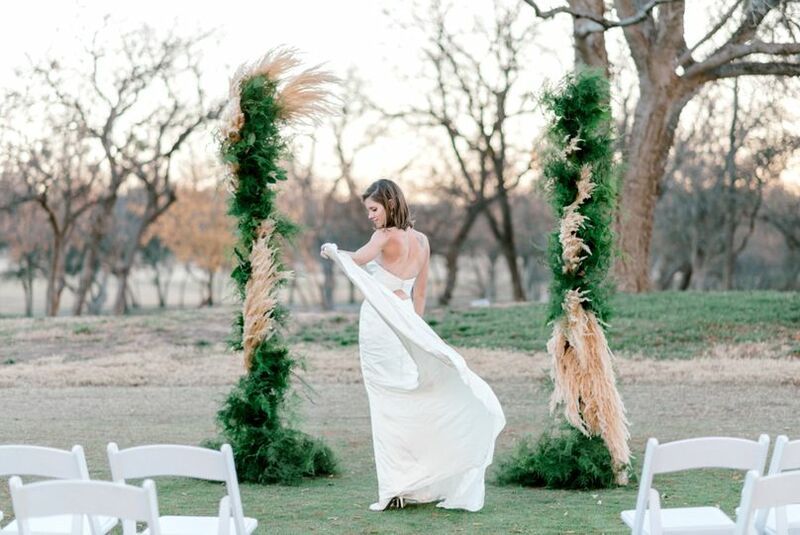 You will enjoy having a Coordinator on site to assist you on your Beautiful Day. The Chef is amazing and will present wonderful cuisine for you and your guests. I have enjoyed working with all the staff for many years and look forward to working with you on your Wedding Day.